and Increasing Your Bottom Line. The JBMF development team helps you do more with your site, expertly integrating e-commerce platforms, content management systems, & more. 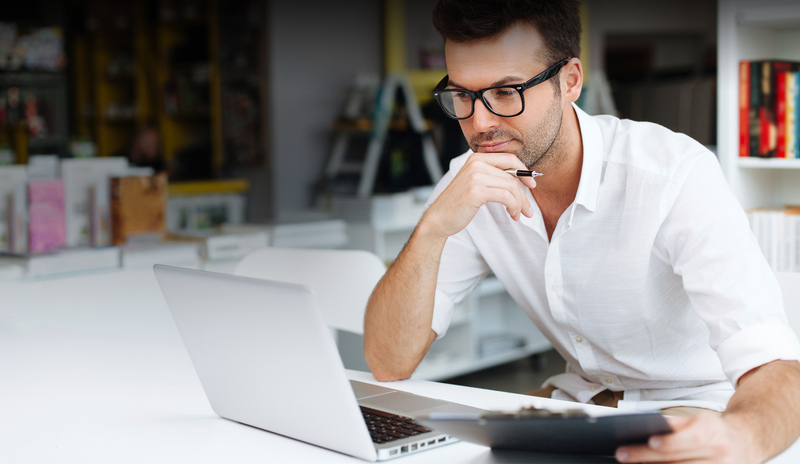 Utilizing 40+ years of combined experience our mission is to create highly effective web-based platforms that create profit and long term sustainability for our clients. From fully-responsive website design to custom development platforms & lightning fast e-mail response times - we've got you covered with the experience to make it happen. @JBMF:Hope everyone's off to a great start in 2015! 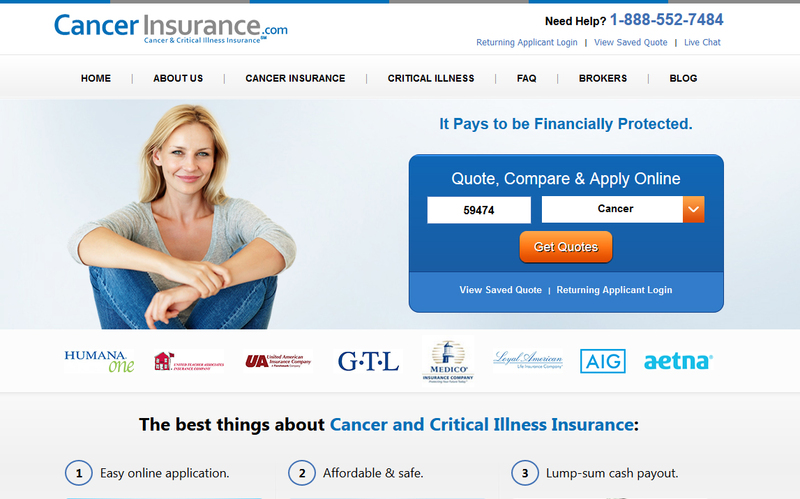 CancerInsurance.com is an invaluable resource to help people everywhere find a cancer policy or critical illness policy to help with the unexpected and inevitable financial burdens of a major illness. It is our mission to try to help families avoid the financial hardships our families personally experienced. 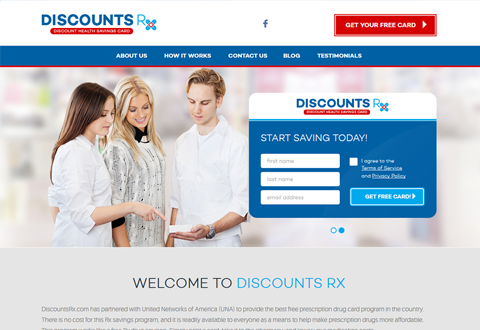 DiscountsRx.com has partnered with United Networks of America (UNA) to provide the best free prescription drug card program in the country. There is no cost for this Rx savings program, and it is readily available to everyone as a means to help make prescription drugs more affordable. This program works like a free Rx drug coupon. Simply print a card, take it to the pharmacy, and lower your medication costs. We're a partnership made up of friends including web entrepreneurs, brand managers, dealmakers, entertainers, manufacturing gurus, and a wellness expert all with one thing in common - we love kicks! The idea was to create a LaceLock that could be as unique as our own tastes and a snap to put on. 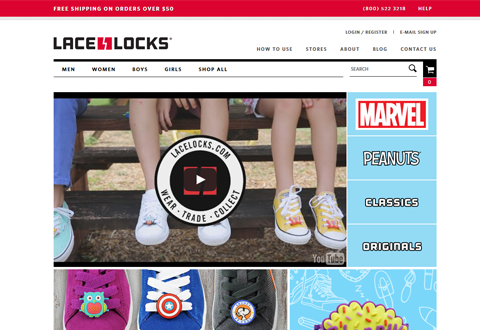 We created the patented "PUSH POP LACE LOCK" technology to take our kicks to the next level. After shopping around, Aaron noticed that there wasn’t anything on the market that would suit his needs. 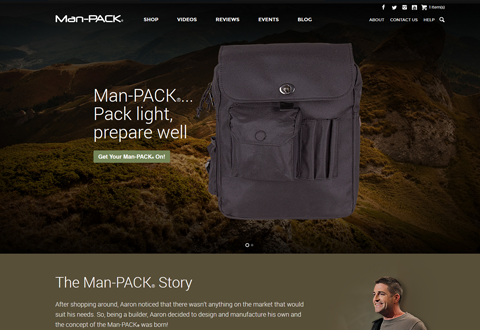 So, being a builder, Aaron decided to design and manufacture his own and the concept of the Man-PACK® was born! 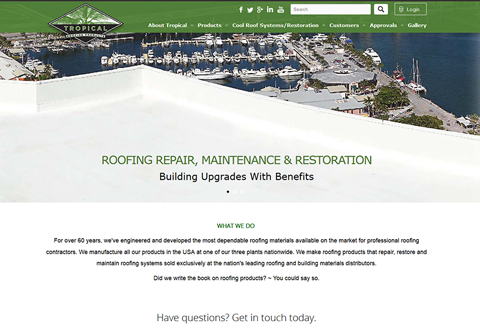 For over 60 years, Tropical Roofing Products have engineered and developed the most dependable roofing materials available on the market for professional roofing contractors. 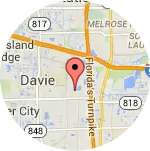 They manufacture all our products in the USA at one of their three plants nationwide and make roofing products that repair, restore and maintain roofing systems sold exclusively at the nation's leading roofing and building materials distributors. 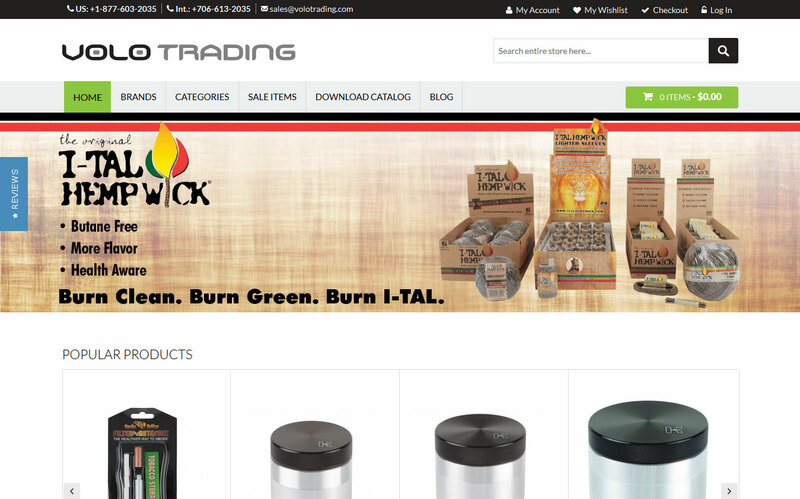 Established in 2000, VOLO designs, manufactures and distributes best in class product lines that are essential to the modern smoking lifestyle worldwide. 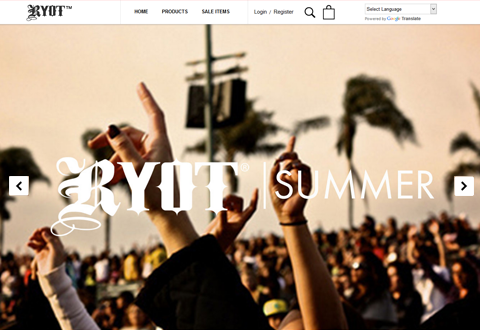 As well as producing the RYOT and Kannastor lines, VOLO is proud to feature a hand-picked collection of some of the best products available to our industry, helping your store leverage its VOLO relationship to stay ahead of the competition. 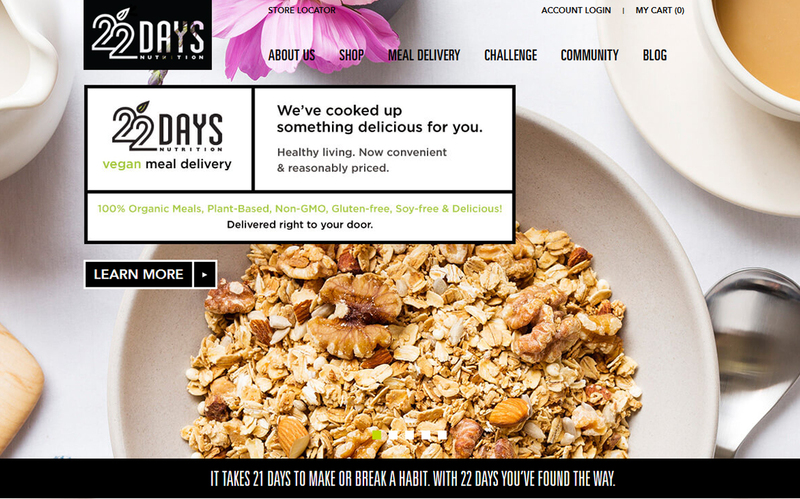 As part of an overall healthy diet, The 22 Days family of vegan and vegetarian products are low in sugar, and lightly sweetened with organic syrups and juices. Additionally, everything we create is free of trans fats, cholesterol, gluten, and soy. All are packed with organic, raw superfoods including hemp and rice protein to provide exceptional health benefits. 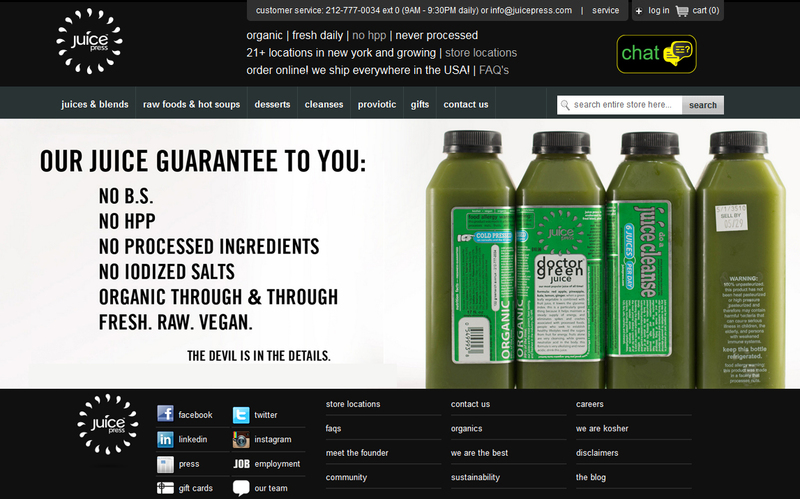 juice press is the best raw food, juice and smoothie bar in the known universe. cold pressed organic juice and smoothies, all homemade nut milks, raw vegan cheescakes - made on premises, raw chocolate, raw salads, and easy full day juice cleanses! 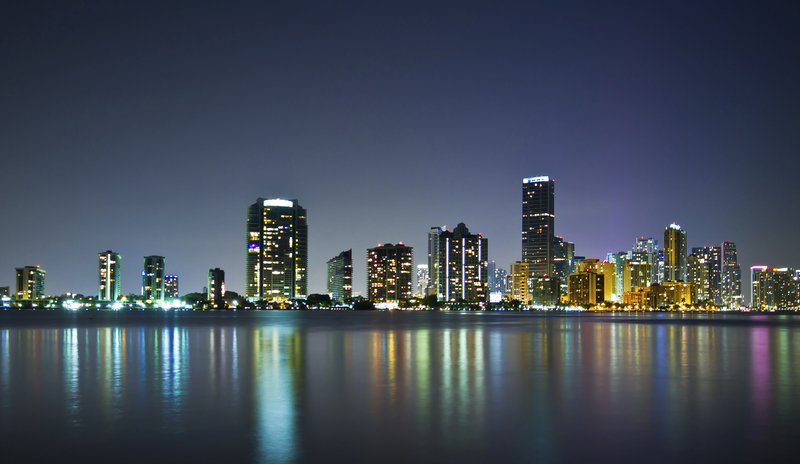 CitiMed Group has been serving the needs of traumatic injury victims throughout Miami-Dade and Broward since 1998. 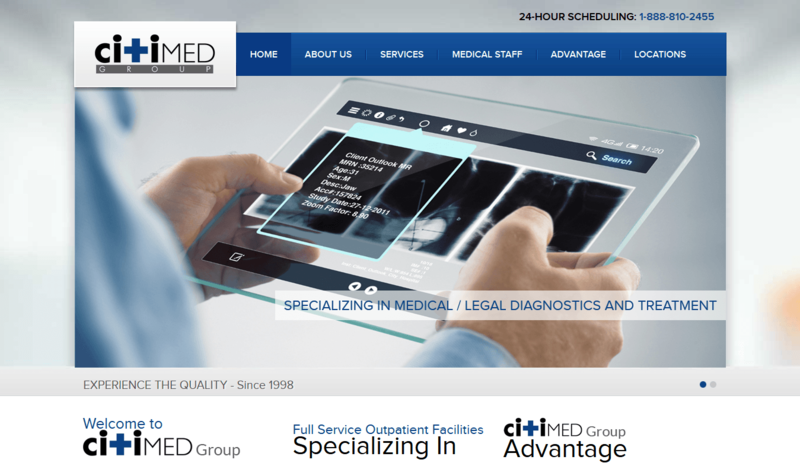 Their unprecedented team of dedicated professionals, scope of services, reporting systems, office locations and hours of operation are all specifically designed to provide the highest quality support needed by the patient. 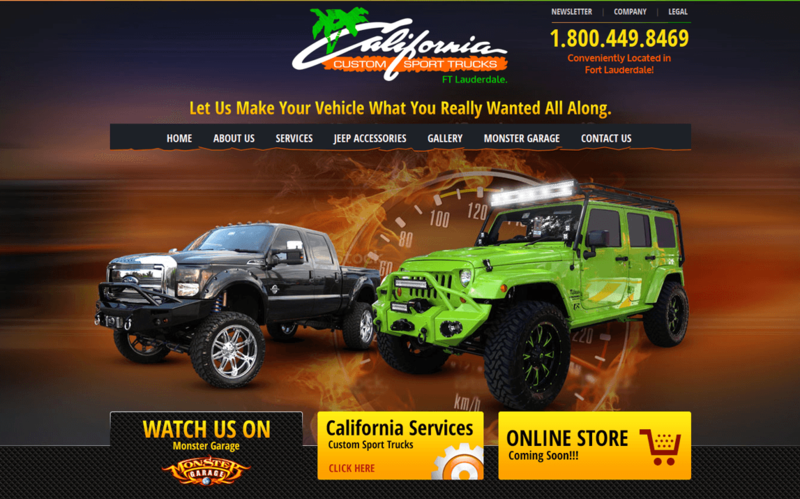 California Custom Sport Trucks, a part and accessory company for vehicles, truly believe customer service is the most important product they sell, their goal is your 100% satisfaction. Whether you need a bed liner, tool box or one of their Bevelery Hills Touring Package luxury SUV conversions you’ll get treated right at California Custom Sport Trucks. Working with JBMF has been a unique experience from the very beginning. They've made it easy for us to focus on the aspects of our business we enjoy the most while providing the peace of mind no business can live without. It's not often you find a team that's this professional, friendly, efficient, effective and trust worthy! !